Hi! 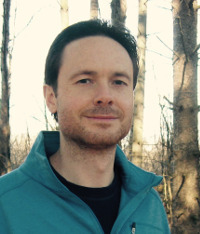 I’m Ryan Carmody, creator of Healthy Smoothie HQ. If you are brand new to smoothies, an experienced blender, and/or passionate about health and nutrition, you have come to the right place. 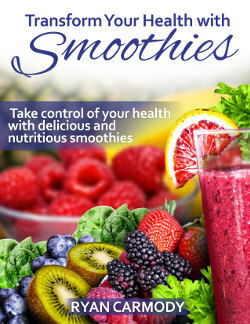 Over 200 delicious and nutritious smoothie recipes, articles on addressing specific health issues, and detailed profiles of my favorite group of foods, superfoods. This site, and my free email newsletter, have expanded beyond smoothie recipes to include information on a number of things that contribute to good health such as sleep, exercise, and the importance of getting your fats right. What is so special about my smoothie recipes? Brand new to smoothies? Read this article on how to make a smoothie. Browse recipes by ingredient or recipes by category to find smoothie recipes that will tickle your taste buds. Looking to address a particular health issue with smoothies such as how to lose weight with smoothies, diabetic friendly smoothies, or anti-inflammatory smoothies? See the Smoothie Essentials menu item above. To learn more about a particular superfood such as maca or cacao (two of my favs), see the Superfoods menu item above. Reading about the top 10 superfoods is a good place to start if you are new to superfoods. Visit my smoothie resources page for the things I recommend and use to make the healthiest smoothies ever. You will find the blenders I like, protein powders and green superfood powders I endorse, where to purchase smoothie ingredients, and a few other handy resources. You can also use the search box located at the top of the page to find what you are looking for. 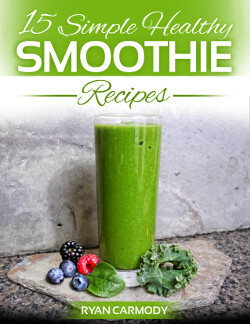 When you subscribe you will get smoothie recipes, tips, and resources delivered right to your inbox, as well as a copy of my e-book, 15 Simple Healthy Smoothie Recipes, which contains healthy smoothie recipes for the beginner and advanced smoothie maker. If you would prefer to get all of my best information and recipes (149) in one easy to access place, you may be interested in my e-book, Transform Your Health with Smoothies. 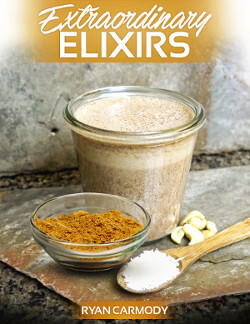 If you purchase now you will also get a free copy of my Extraordinary Elixirs e-book as a bonus. Click here for more information.